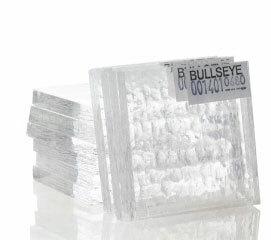 Bullseye Clear Tekta Glass Pack - 90 COE by Bullseye Glass Co. 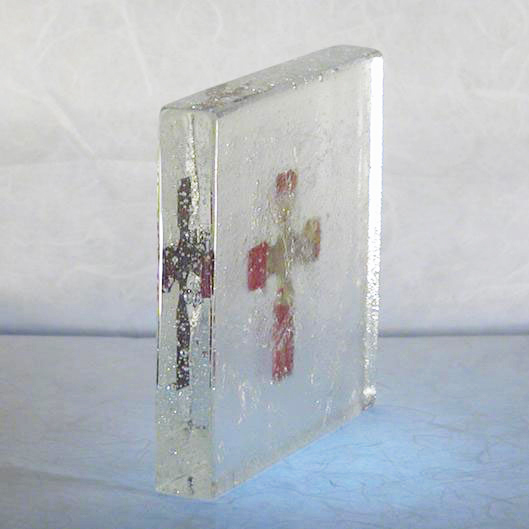 The ultimate clear sheet glass for kilnforming! 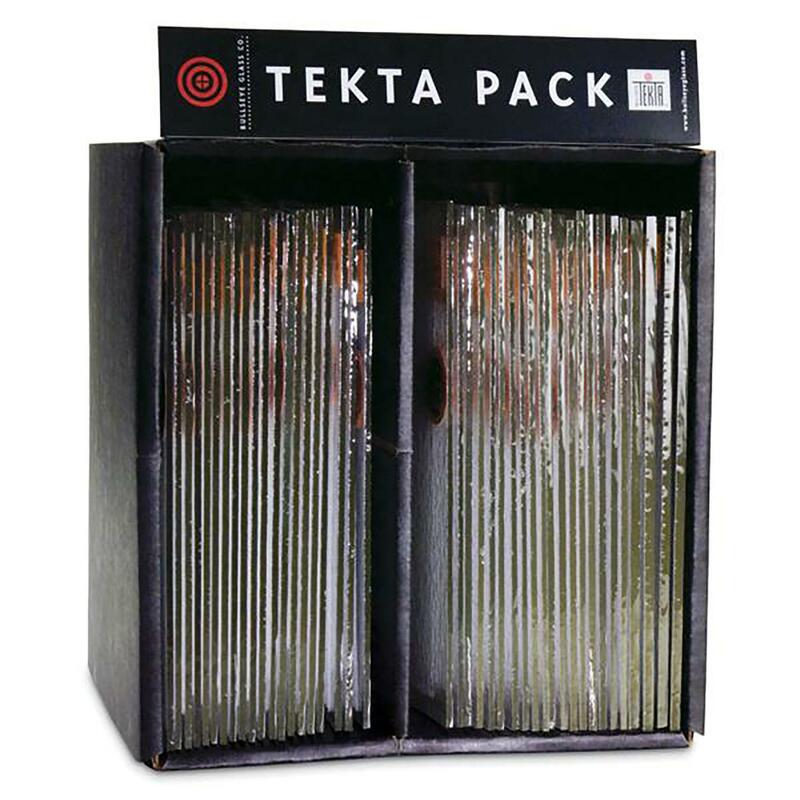 Bullseye's Tekta glass is the ultimate clear sheet glass for kilnforming. 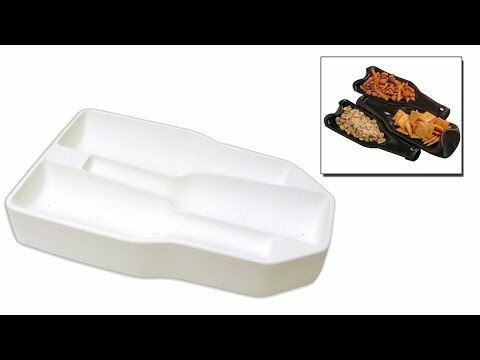 It's easy-to-work-with, uniform, flat and affordable. 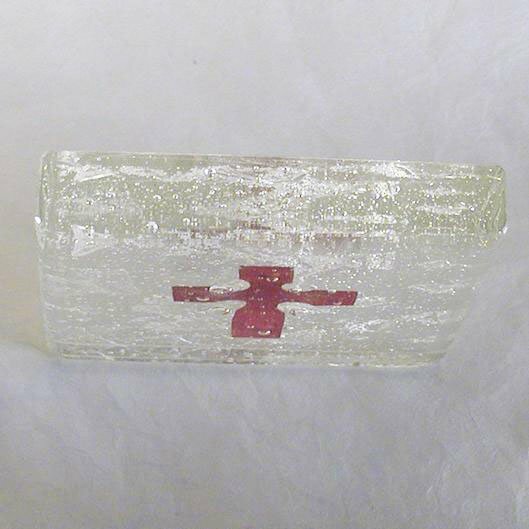 Each sheet has four trimmed edges, and is an ideal base or cap glass. 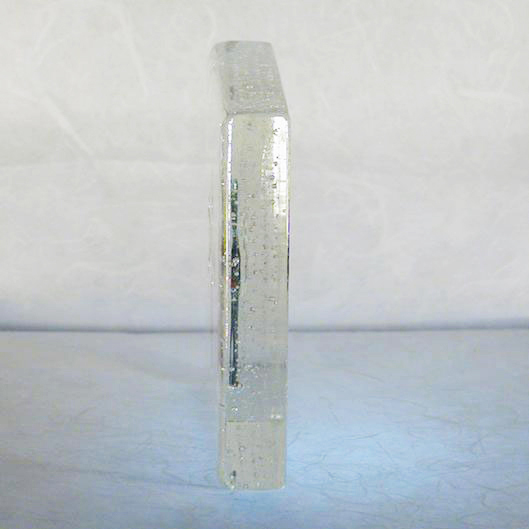 Pack includes 30 pieces of 3mm, 8 pieces of 4mm and 4 pieces of 6mm clear glass to use as a foundation for all your fused art. Each piece is 10" x 10" with clean cut edges. That's an amazing 29 square feet of glass! 90 COE. A $446 retail value! 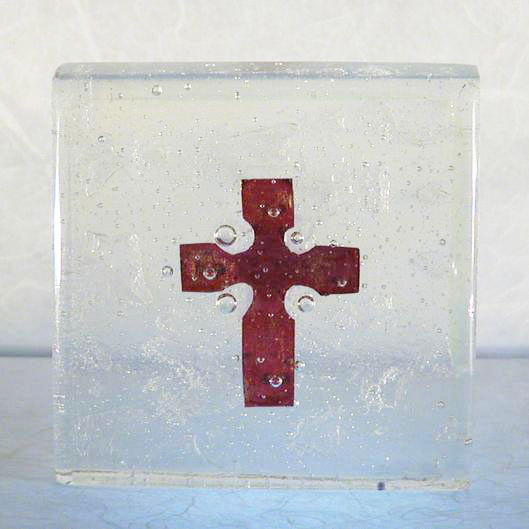 "Copper Celtic Cross & Glass" project by artist Teresa Shea. Flower project by artist Ruth Stephens. Both from Delphi's Online Artist Gallery. Must have in your Collection! Pros : Everything! 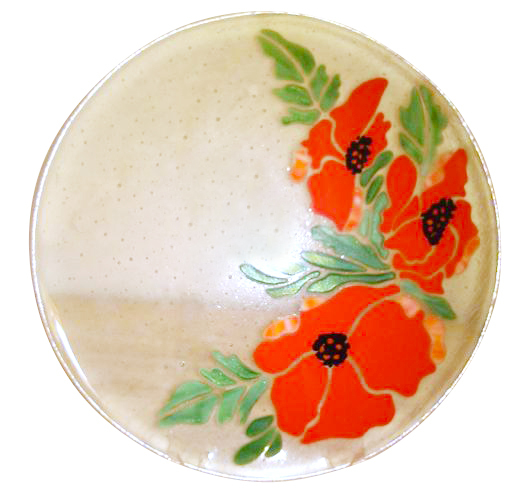 Tekta translates to the best glass, creator of beautiful art, making simple pieces look spectacular and a must have. Cons : The only con is not owning any in your collection!! Other Thoughts : So versatile, so perfect, high quality!